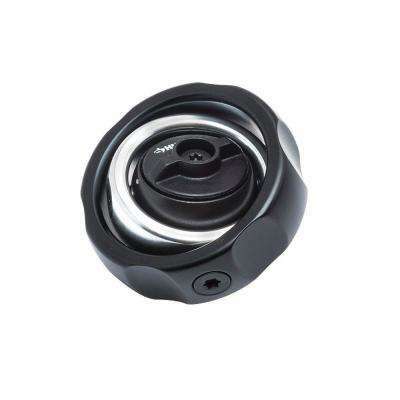 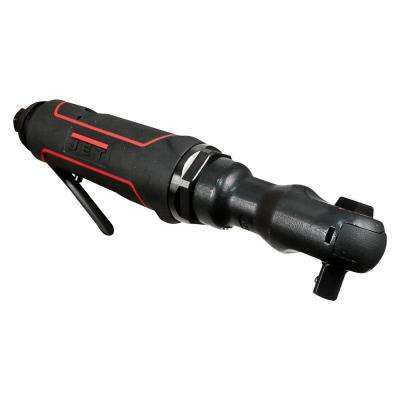 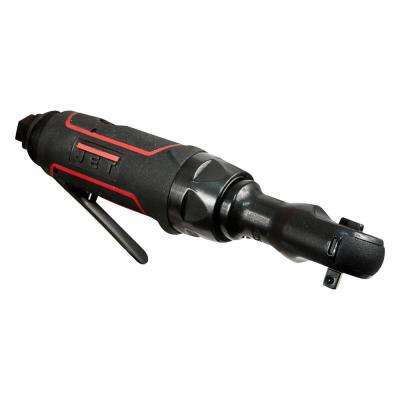 Jet R12 JAT-323, 1/2 in. 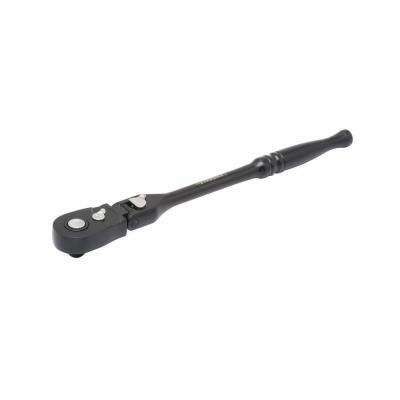 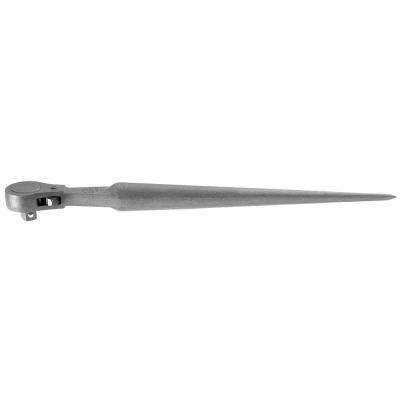 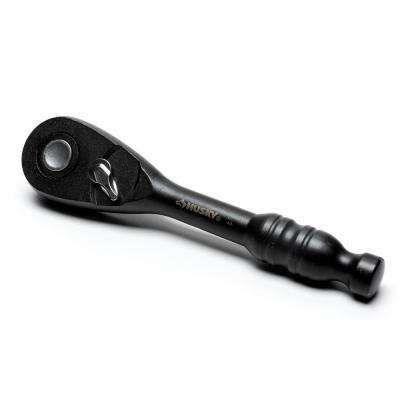 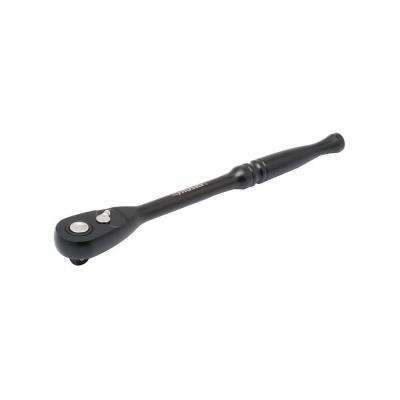 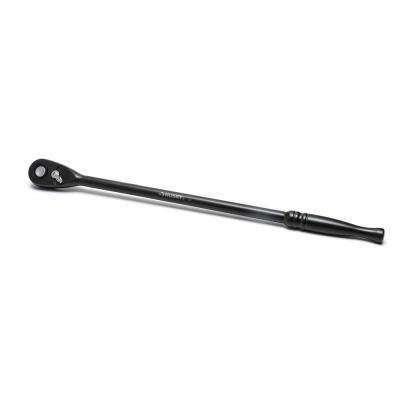 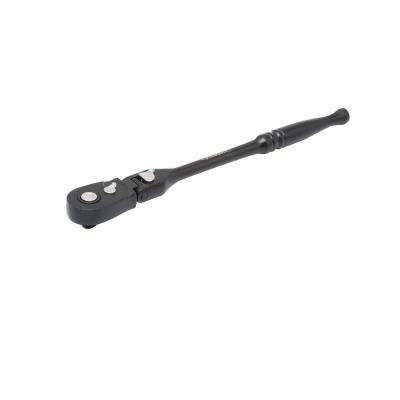 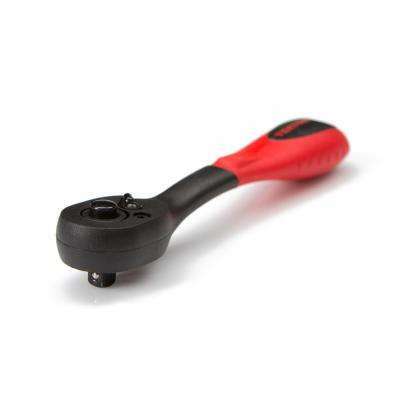 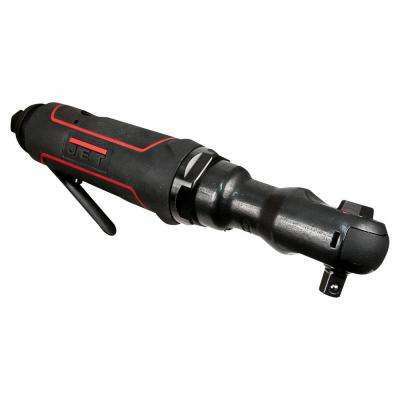 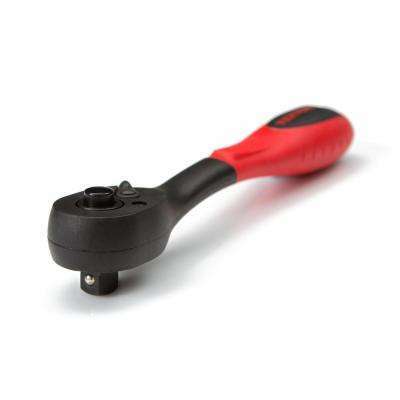 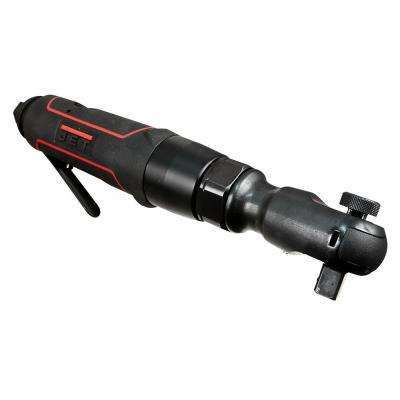 Reactionless Impact Ratchet 100 ft. lbs. 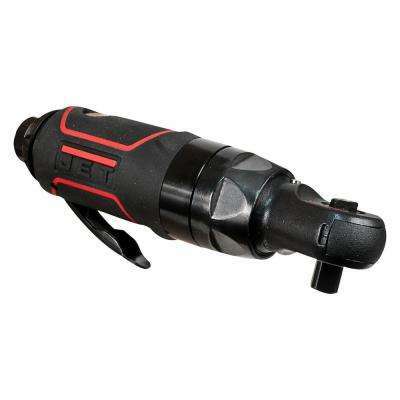 Jet 3/8 in. 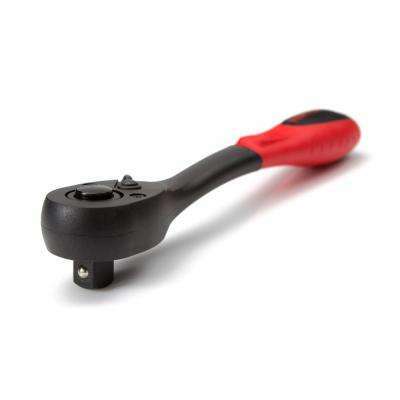 Reactionless Impact Ratchet 100 ft. lbs.